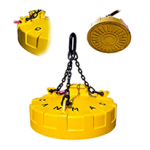 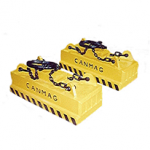 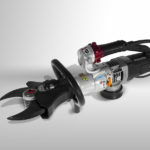 A SERIES OF SPECIALLY DESIGNED COMBINATION GRAPPLES WITH MAGNETS! 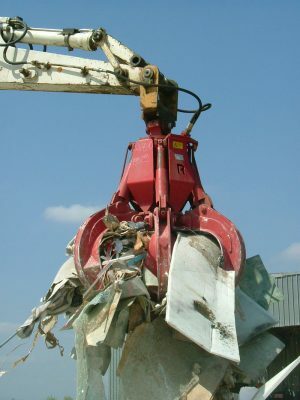 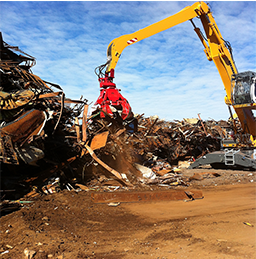 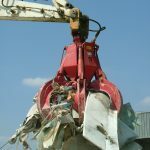 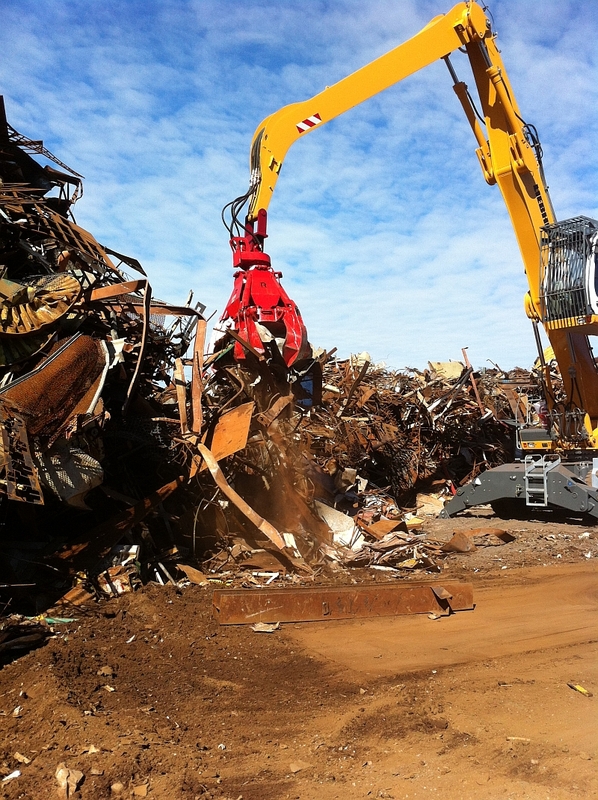 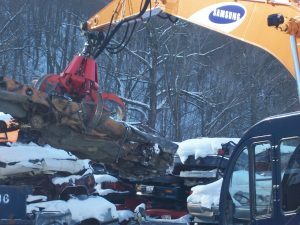 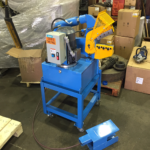 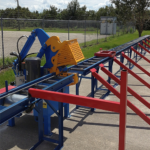 The perfect scrap handling tool for truck mounted cranes, small excavators, small loaders, etc. 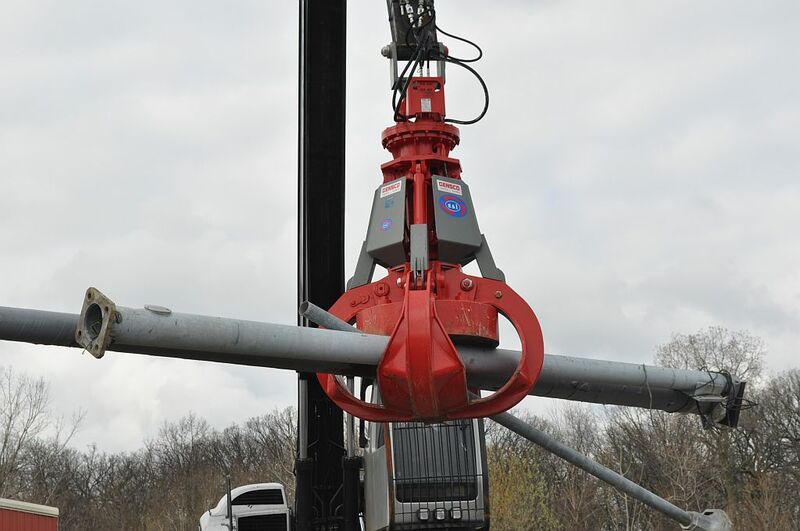 Plus: Specially designed tines/fingers that fold-up and tuck away allowing for magnet to reach into corners of a truck for full cleaning. 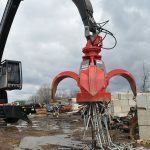 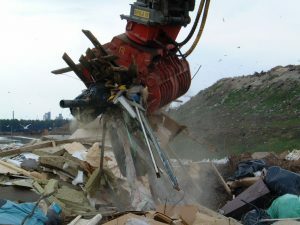 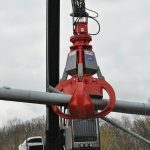 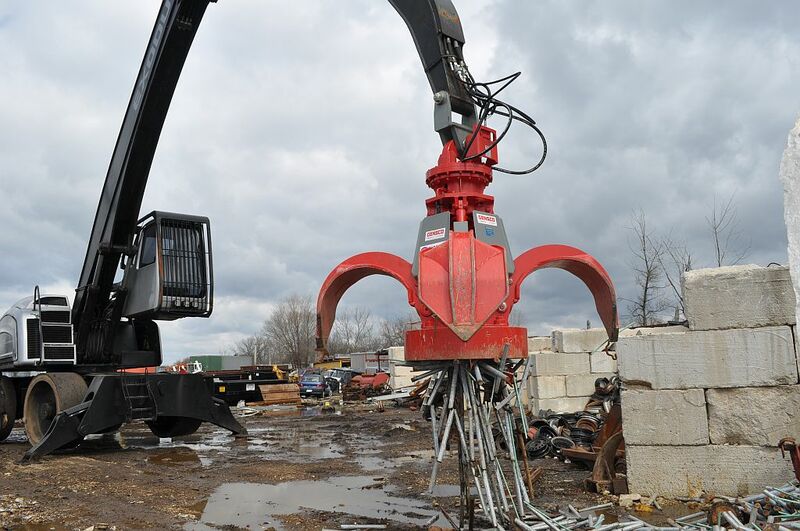 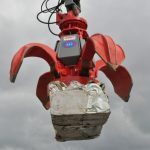 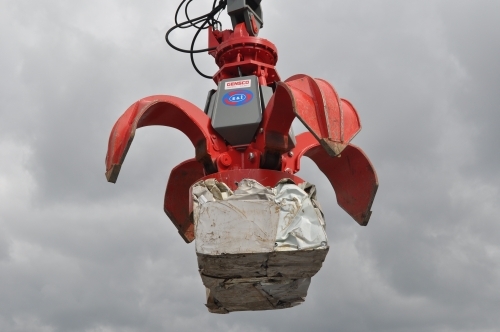 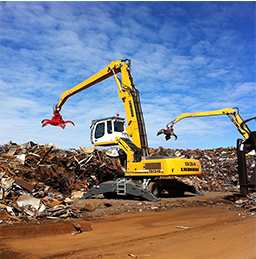 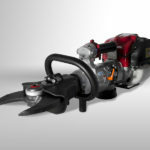 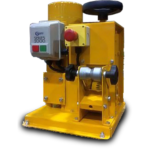 Weight of attachments range from 700 – 1500 kgs. 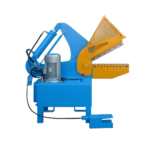 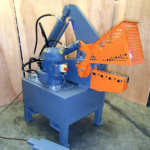 All models c/w 500mm – 815mm round scrap magnet. 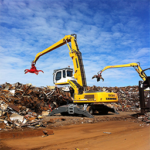 Recommended machine sizes from 10-25 tonne.